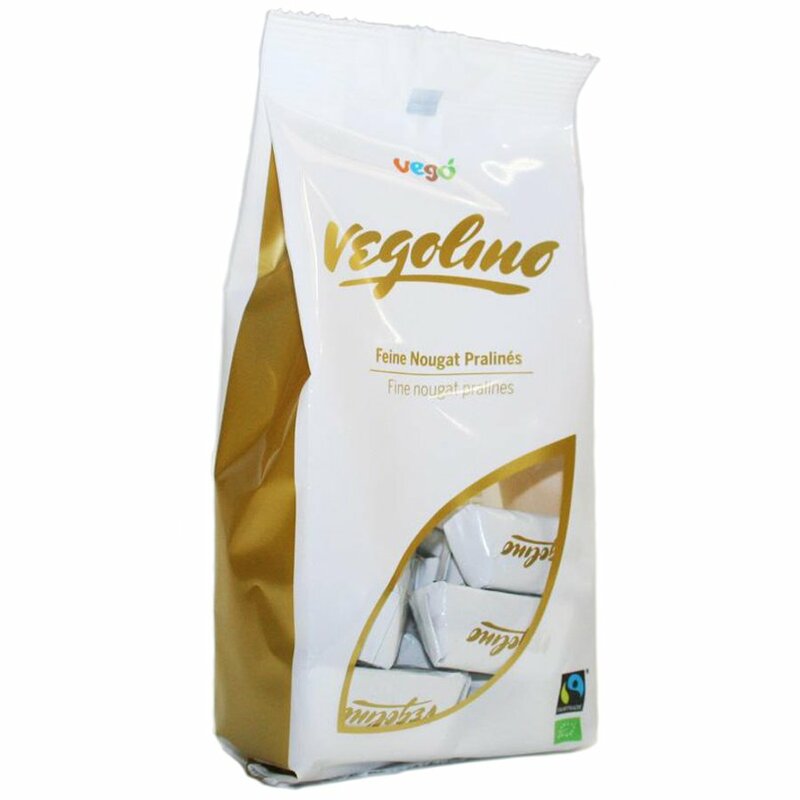 These delicious, melt in the mouth vegan pralines are new from Vego. They have the same great hazelnut taste and are made with organic and Fairtrade Certified ingredients. Gluten free. 180g. 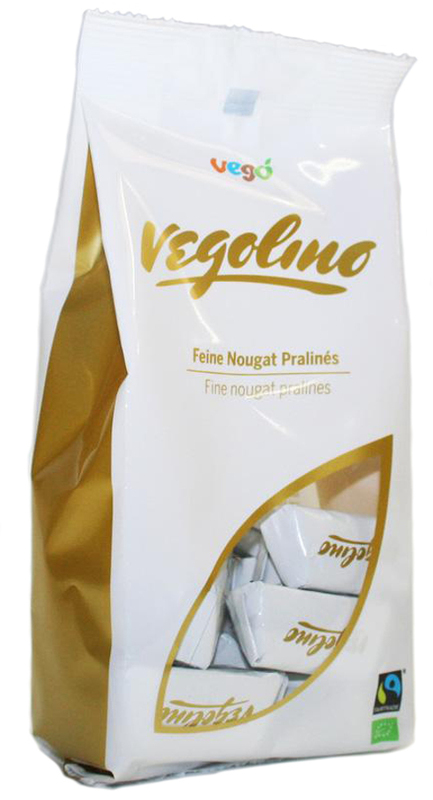 There are currently no questions to display about Vegolino Vegan Pralines - 180g.